Thanks Activision. See, you can be nice sometimes. Anyone want 2001: A Space Odyssey on DVD? I have no need for it now, brilliant and beautiful film though! 2001 is a fantastic film. Do you still have it? Just enough to cover the postage is fine by me mate. Would a paypal donation do it? Or would you prefer some other way? You should send him a £1 coin sellotaped to a birthday card like my Gran used to do on my birthdays. I'll send it off and let you know how much it is. For any of you Just Cause 2 players. 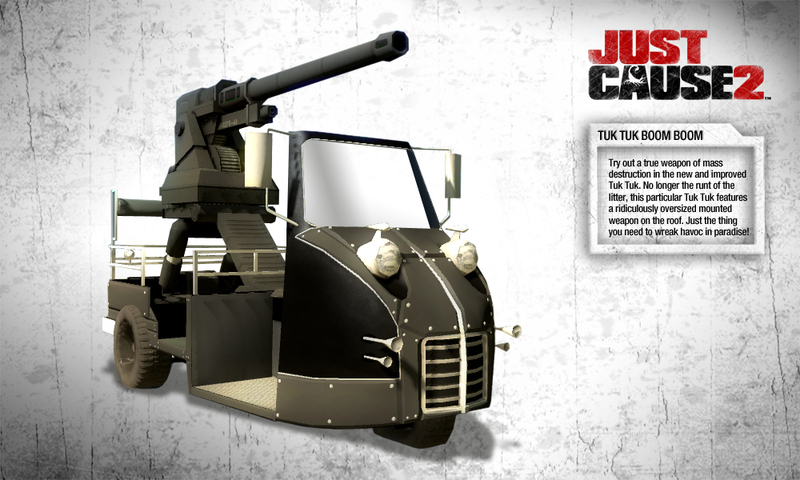 Tuk Tuk Boom Boom is free to download. Can't be used on sale items. I've stolen the middle peacewalker code for my son. Cheers Cellshadeddreams. Who can say no to a free soundtrack? 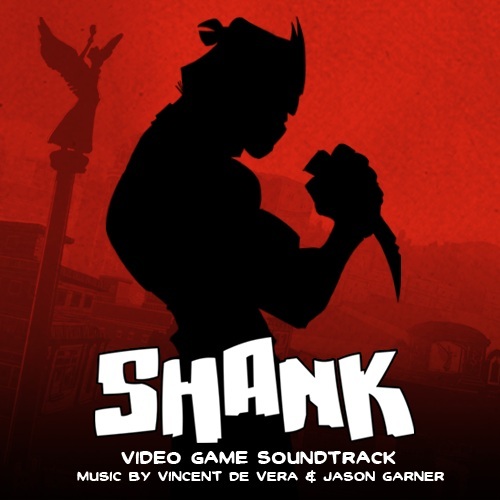 How about the Shank soundtrack, composed by Vincent De Vera and Jason Garner? Well, if you want to get your hands on a download of the full Shank soundtrack for free, all you need to do is head over to the Shank Facebook page, log in and become a fan of the game. If 1,500 people or more show their Shank love, developer Klei will return the love by giving you a link to snap up the soundtrack for free. Link to Shank fb page.